God Is Able Songbook presents a congregational expression of worship from Hillsong church. 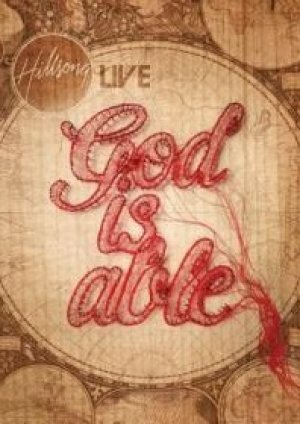 God Is Able Songbook by Hillsong was published by Hillsong in July 2011 and is our 24253rd best seller. The ISBN for God Is Able Songbook is 9320428184665. Be the first to review God Is Able Songbook! Got a question? No problem! Just click here to ask us about God Is Able Songbook.